Hi! I'm Stephen Knight, UI/UX Web designer. View my portfolio or contact me. UI/UX frontend design, and design team lead. 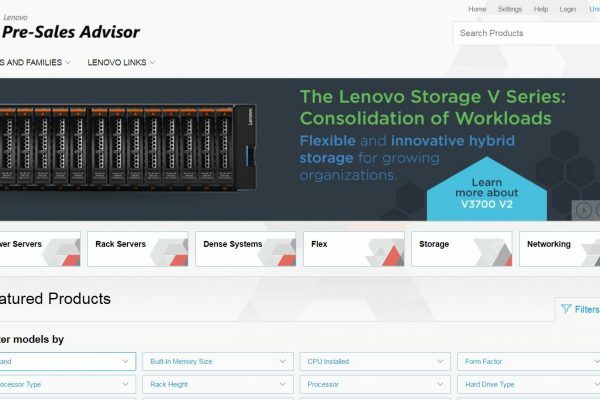 Website enables visitors to quickly build and configure bespoke solutions from Lenovo. Interface design UI/UX, concepts and final artwork and build. 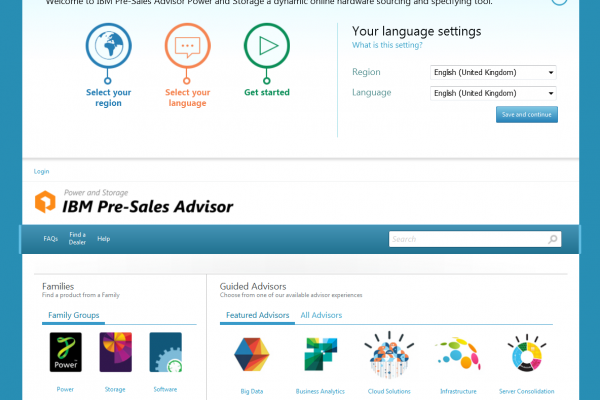 Led design team to create a site which enables users to create custom storage solutions. UI/UX frontend design, design team lead. 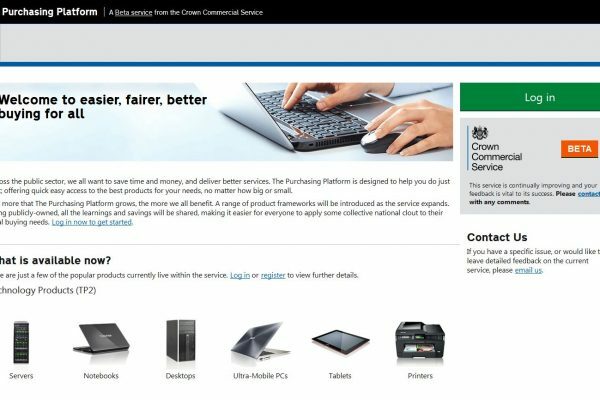 Website enables visitors to find the best prices within the approved Government resellers. 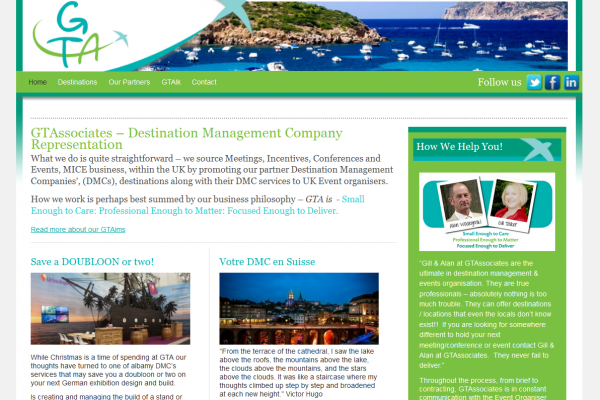 Build of front end and custom admin sections of B2B travel management services site. 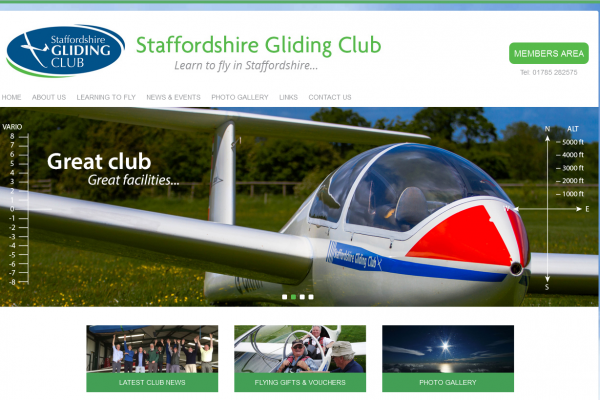 HTML / CSS / PHP build of website for gliding club. 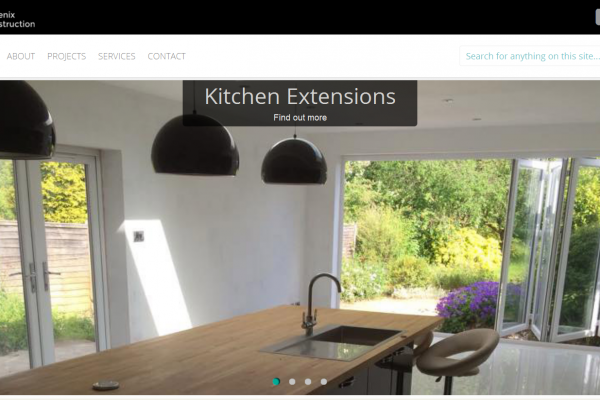 Design and build for construction company website. UI/UX frontend design, design team lead. 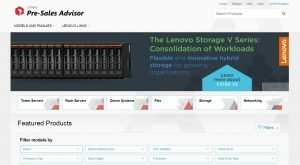 Website enables visitors to quickly build and configure bespoke solutions from Lenovo without a deep understanding of Lenovo systems, it allows users to configure server solutions helping their local dealer to obtain the best price.